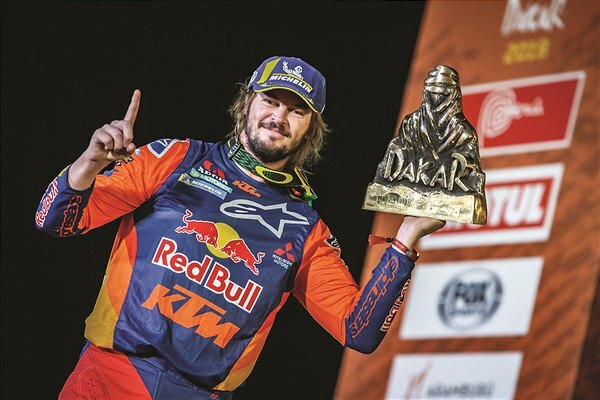 Perhaps one of the toughest Dakar races yet with over 5,000 kilometers travelled in Peru over 10 stages, the battle of the terrain and the competition provided close racing right until the end of the final day. 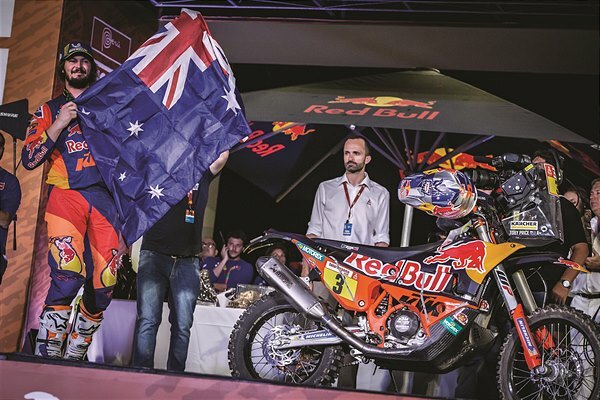 While there was initially doubt that Price would be able to compete in the 2019 edition of the event due to a broken wrist sustained just over one month ago, the racer’s pure grit, determination and skill saw the Australian-ace steer his KTM 450 RALLY factory machine to an emotional victory. 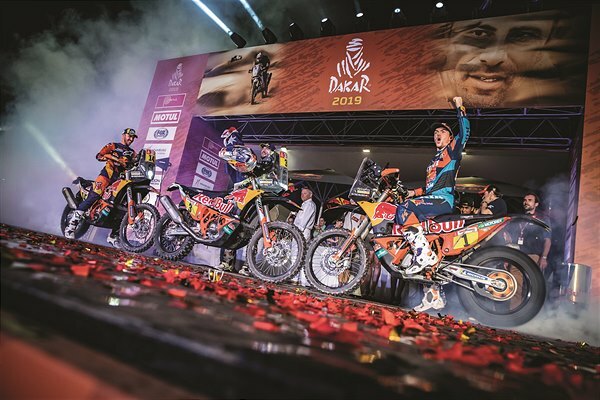 Heading into the final day of the 41st edition of the event as the race leader Price, who was crowned the FIM Cross-Country Rallies World Champion in October 2018, knew for the 112-kilometer timed special he had to give his all. 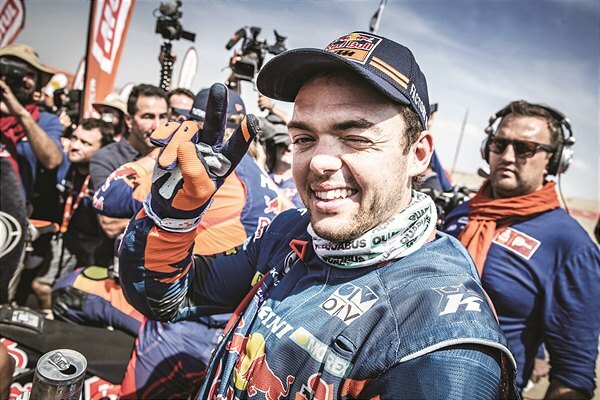 With his nearest rival falling just 10 kilometers into the stage, the 31-year-old pushed on to ultimately claim his second Dakar victory – repeating the success he first enjoyed in 2016. 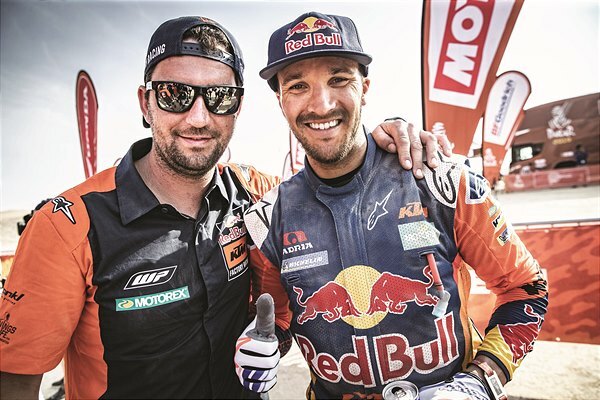 Austrian racer and 2018 Dakar winner, Matthias Walkner, was pleased to conclude the event in second position having sustained an ankle injury earlier in the race. The KTM-ace battled through the pain right until the chequered flag with two stage wins to his name earning his place on the podium. Teammate Sam Sunderland, who has ridden solidly throughout the event whilst also clinching two stage wins, was promoted to third overall at the close of the rally following the removal of a one-hour time penalty given earlier in the event. 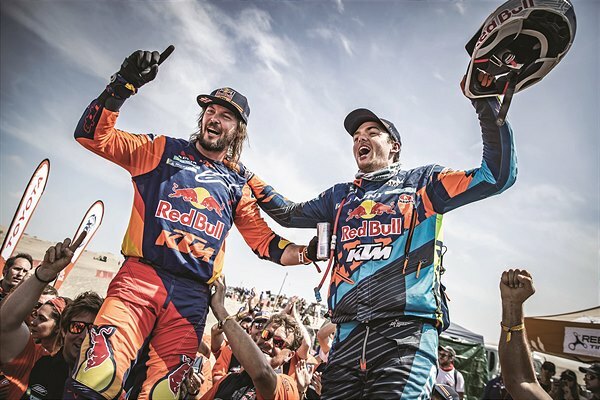 The British racer’s result makes it a Red Bull KTM Factory Racing one-two-three, with five stage wins in total for the team, while Austrian manufactured machinery took the top five overall positions. 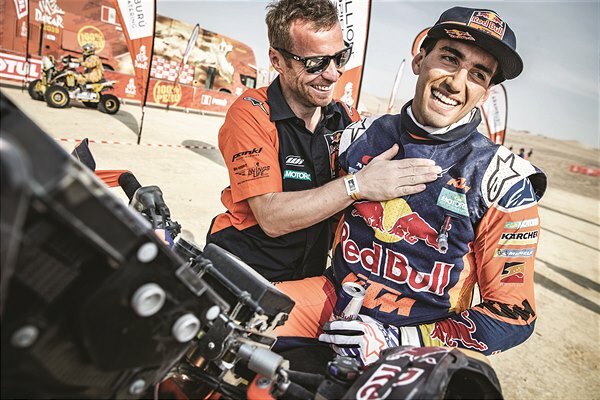 A strong performance also came from the Red Bull KTM Factory Racing Team junior, Luciano Benavides, who surpassed his goal of a top 10 to finish in eighth position overall in only his second Dakar Rally. 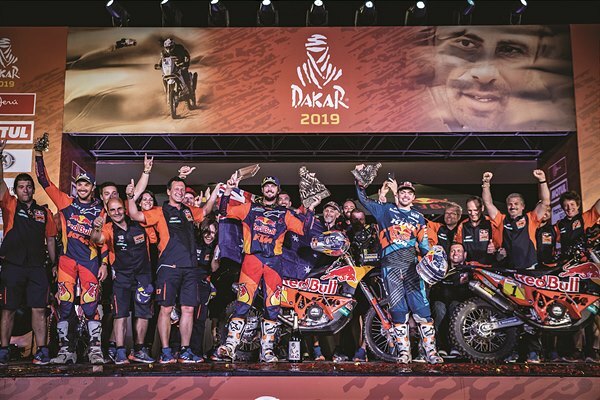 KTM Factory Racing’s Laia Sanz continued her Dakar finish record to see the chequered flag for the ninth time from nine starts with an outstanding 11th position in this year’s race, despite not being fully fit in the lead up to the event.